I thought maybe, just maybe, I'd be able to get through until the new year without hearing another Apple rumor. Boy was I wrong, because reports recently surfaced suggesting that Apple's working with Intel to release a smart watch in the first half of next year. What's a smart watch? A device that uses Bluetooth and other wireless technologies to bring information from your smartphone, such as the weather, sports scores, your email, calendar and more, to your wrist. Apple's smart watch will allegedly work with the iPhone and will feature a 1.5-inch display, Chinese news outlet Tech163 reported recently. Little else is known about the rumored device, but it seems like an odd market for Apple to enter. The company primarily focuses on operating systems, music players, laptops, tablets and phones — all of which seem to have impressive margins. A smart watch would need to be priced around $100 – $200, I figure, in order to attract a large customer base. Can Apple make one so cheap? 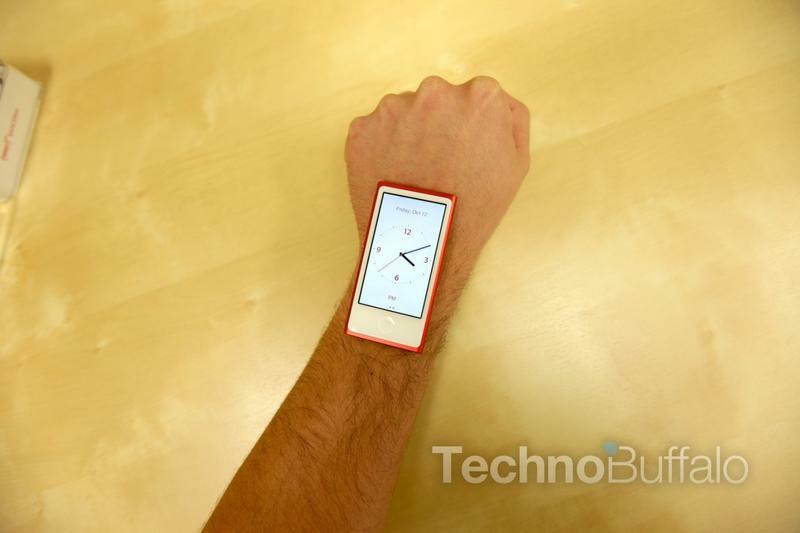 Technically, yes, if it builds off of the iPod nano design. Plenty of consumers enjoy buying wristband accessories for use with that product, and with a usable Bluetooth interface it could presumably deliver information from the iPhone in your pocket to the tiny screen on your wrist. Color me interested, although I'm still chalking this one up as a rumor for now.